Nikon D7200, D500, D750, D810 ve WT-7 firmware güncellemelerini yayınladı !.. 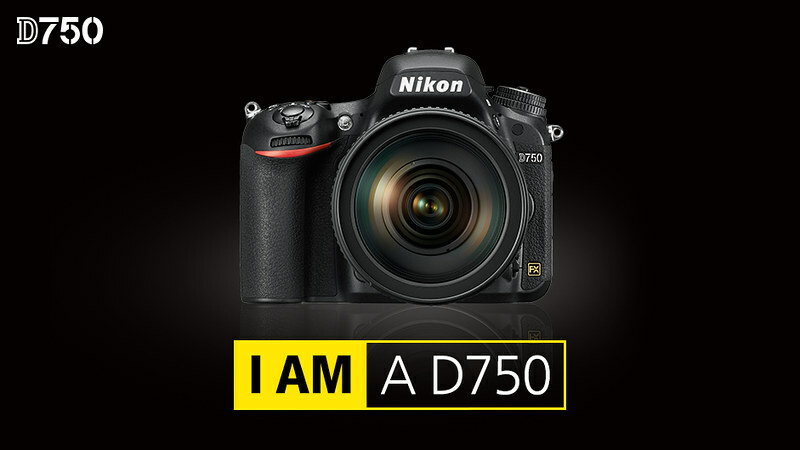 Nikon D7200, D500, D750, D810 ve WT-7 firmware güncellemelerini yayınladı. The D810, D810A, D750, and D7200 are now supported. HTTP server mode is now available in Turkish. Fixed an issue that prevented PASV mode connections to certain ftp servers. The WT-7 wireless transmitter is now supported. If On was selected for Auto distortion control, distortion would appear at the edges of photos taken with NEF (RAW) + JPEG fine selected for Image quality and Medium selected for Image size. Pictures would sometimes not be recorded. Optimal exposure would sometimes not be achieved in photos taken in live view using a lens with electromagnetically controlled aperture (type E and PC-E lenses). Incorrect histograms would be displayed for some images viewed in the RGB histogram display during playback. The option chosen for Custom Setting f5 (Customize command dials) > Change main/sub in CUSTOM SETTINGS MENU group f (Controls) would not be saved when Save settings was selected for Save/load settings in the SETUP MENU. Multiple exposures were not recorded correctly. If On was selected for Auto distortion control, distortion would appear at the edges of photos taken with NEF (RAW) + JPEG fine selected for Image quality and Medium selected for JPEG/TIFF recording > Image size. Photos taken immediately after lenses were exchanged would not be recorded at the correct exposure. The protect icon did not display correctly. If On was selected for Auto distortion control, the camera would stop responding when the user attempted to take pictures with NEF (RAW) + JPEG fine selected for Image quality, Small selected for NEF (RAW) recording > Image size, and RAW primary – JPEG secondary selected for Secondary slot function. Shutter speeds for the electronic front-curtain shutter would sometimes be faster than 1/2000 s.
Bu yazı Haberler, Yazılım Duyuruları içinde yayınlandı ve Nikon D500, Nikon D500 firmware v1.12, Nikon d7200, Nikon D7200 firmware v1.02, Nikon D750, Nikon D750 firmware 1.11, Nikon D810, Nikon D810 firmware 1.12, Nikon WT-7, Nikon WT-7 firmware 1.1 olarak etiketlendi. Kalıcı bağlantıyı yer imlerinize ekleyin.